He is a writer for TruTV's Impractical Jokers, host of the podcast Amigo's with Mike Finoia and a regular on Sirius XM's The Bonfire on Comedy Central Radio. 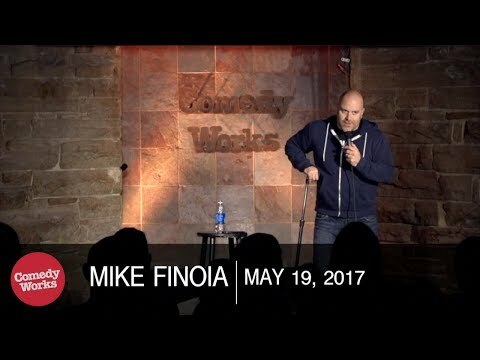 Mike has been featured in the NY Comedy Festival, the Oddball Comedy Tour, and the Impractical Jokers National Tour. He is Poncho Mike. He is the World's Amigo. Come find out why.